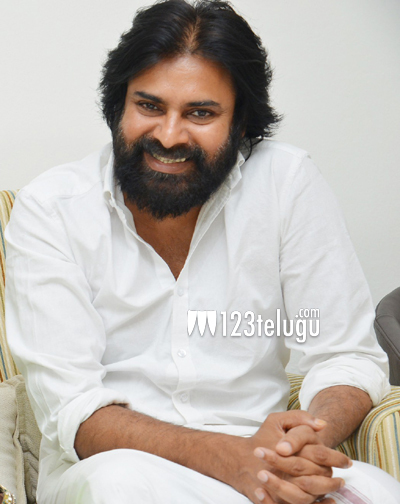 Film star and Janasena Party chief Pawan Kalyan will finally meet the press this evening at 4:30 pm. In the press meet, Pawan Kalyan is expected to open up about his views on the vote for note scandal, regarding which he tweeted a week ago after facing severe pressure from all corners to comment about the case being a politician. Pawan’s press meet has acquired huge attention since this will be the second major political meeting that he will take part in, after the public media interaction over the land pooling issue in the capital region early this year. The Janasena leader, during the party’s launch, lashed out at several people and their corruptive politics. Fans are now expecting that he will repeat the same in today’s pres meet as well.